Our oceans and waterways are suffering from way too much pollution – from microplastics and waste, household and industrial chemicals and farm waste. The cars we drive are polluting our waterways. 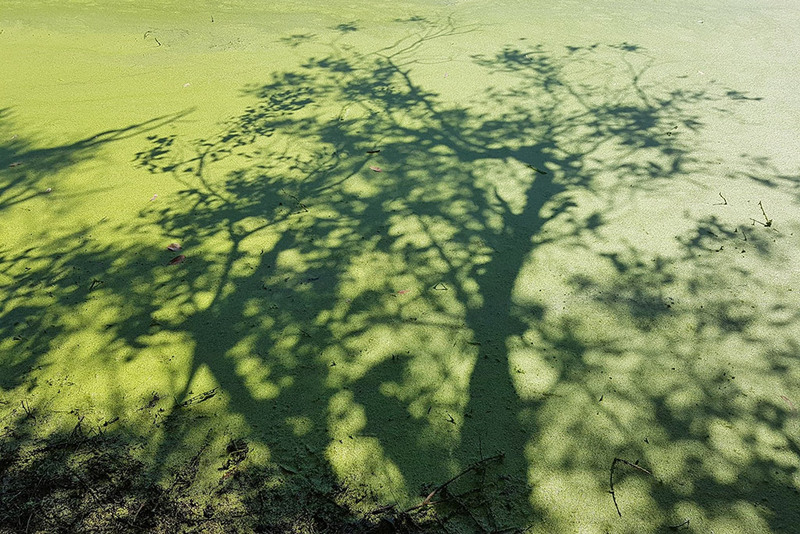 The chemicals we use end up going down the drain and it is harming our ecosystems. Water is life. It is simple as that. We need access to clean water for drinking and food production. We need clean oceans and waterways to sustain life on earth. 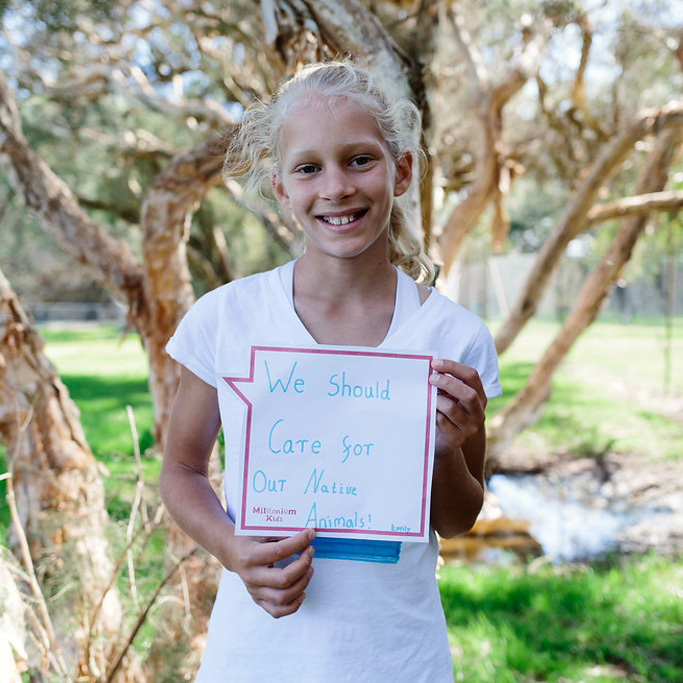 Caring for our water sources, our rivers, our waterways and oceans is a top priority for kids. Our Millennium Kids teams are looking at ways to help conserve our fresh water, look after our rivers, waterways and ocean. Each year we run a MK UNconference and every year we have a focus day on caring for our waterways. We learn alongside elders, scientists and artists and help local government and state governments care for our rivers. 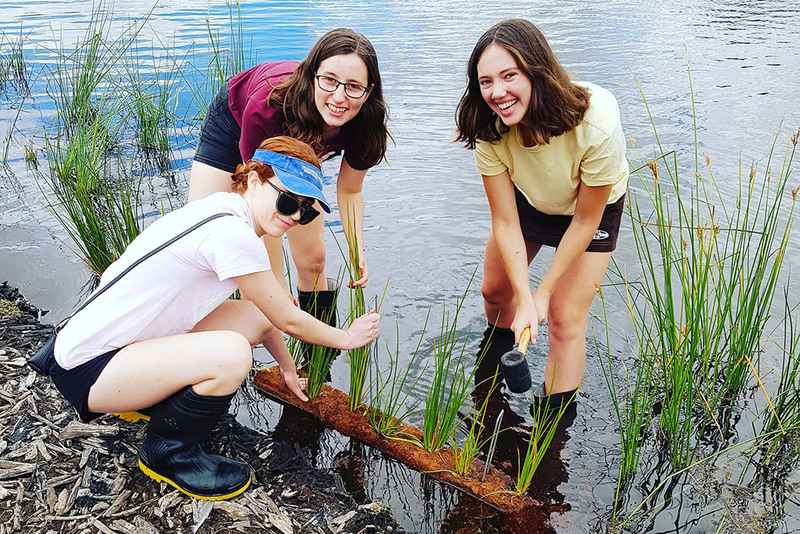 In 2018 we received a three-year grant to care for wetlands in Sir James Mitchell Park, South Perth from the Community Rivercare Program. Find out where your water comes from and support water conservation projects in your local area.